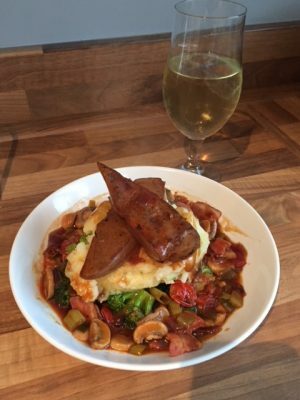 Cheap and cheerful comfort food. I’m not going to lie, I’m so pleased the heady ‘salad days’ of summer are behind us and we can get out the slow cooker and knock up some real comfort food again. Thank you to the Gods of Autumn, I’m glad you are back! For the first time in 2018 I felt the tell tale signs of a throat infection coming on. My housemate had coughed and sneezed her way through the weekend, so it was only a matter of time before I caught onto her germy bugs. What I needed was curative comfort food, and there it was all just waiting for me on the yellow sticker shelf! 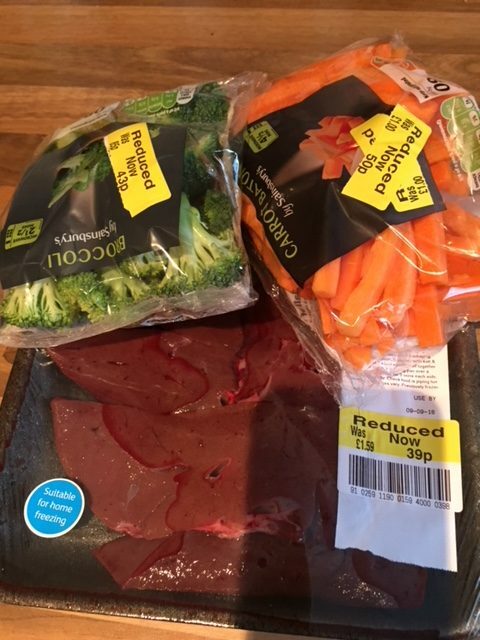 But then the yellow sticker Angel had worked her magic and also reduced some lovely British Lambs Liver too, so along with a couple of rashers of bacon that were past their best, and potatoes and onions that had seen better days, I made a lovely restorative Liver and Bacon dinner. And here it is, washed down with a cheeky glass of Lidl’s finest Pinot. Liver is so rich in iron, and even without the yellow sticker reduction is such a cheap and cheerful cut of meat, eat it once a week to keep those red blood cells up to scratch! The cost of the yellow sticker ingredients I bought came to £1.32, with the ‘extra’, mushrooms, bacon, potato that I already had adding up worse way to another 50p. There was loads, and I got two tasty meals for less than £2.00! How do you feel about eating offal ? It’s one of those love it or hate it things, so do you, love it or hate it?! 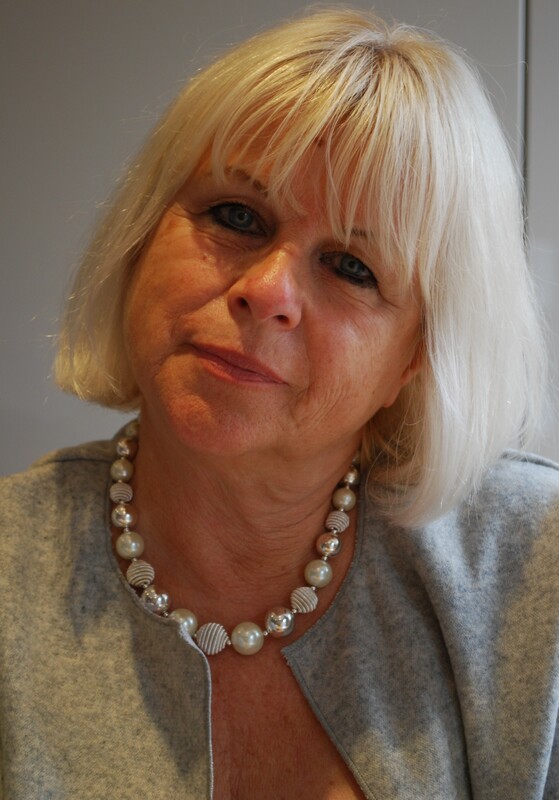 I'm a 65 years 'young' female, hustling to supplement my state pension. Champagne tastes, Lidl income.